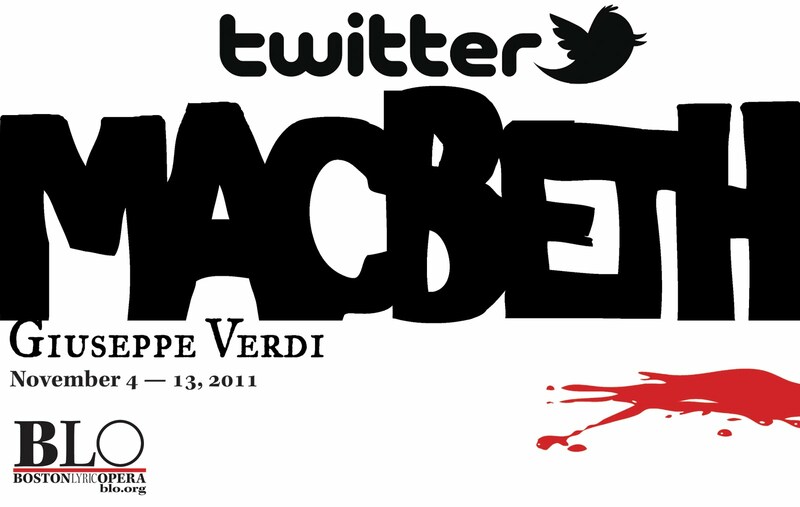 With the help of many friends, we will tweet Macbeth tomorrow! Our rendition begins at 8am tomorrow and with a new scene every 30 minutes, we will complete the play just after 10pm. Follow along on Twitter and tell us what you think!